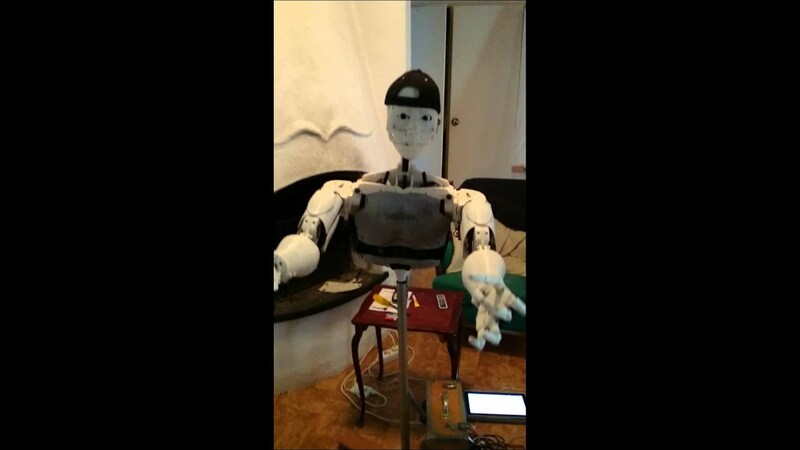 Conversation with my friend Robyn Inmoov. Nice video. 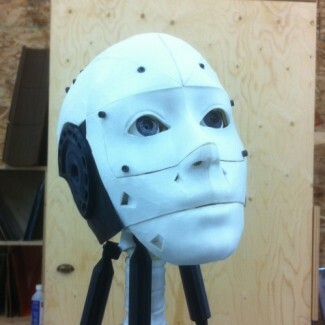 What program are you using to interact with InMoov? I got your reply, not sure if you got mine. I sure would be interested in being able to do that. Can you post or send me a sample of the script you use? did you get the mail?